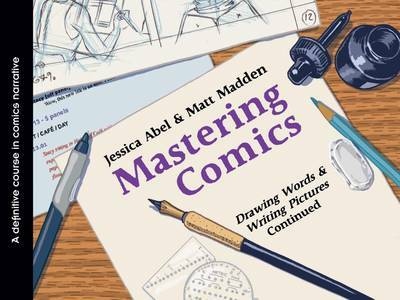 Matt Madden s 99 Ways to Tell a Story is a series of one-page comics that tell the same story in a variety of ways. Inspired by Raymond Queneau s 1947 work of the same title, which told a simple story in ninety-nine different styles and genres haiku, sonnet, book jacket blurb Madden does the same but in different styles of comics Marvel superhero, R. Crumb, Herge, even as a map or the Bayeux Tapestry. Or he uses varying points of view, visual and verbal parodies, even radical reshuffling of the elements of the story. The result is funny, inspiring, and genuinely clever. 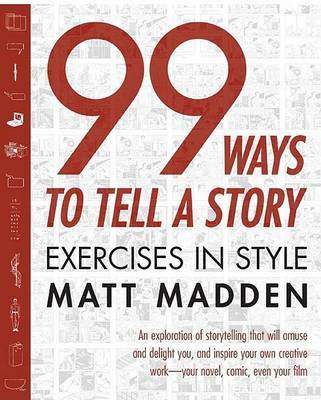 Buy 99 Ways to Tell a Story by Matt Madden from Australia's Online Independent Bookstore, Boomerang Books. Matt Madden is the author of Black Candy and Odds Off. 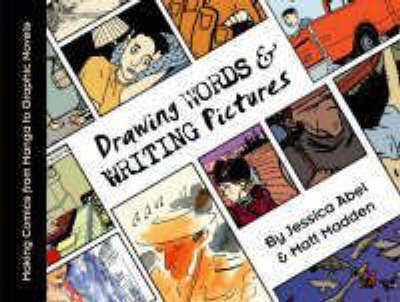 He lives in Brooklyn with his wife, the author and cartoonist Jessica Abel.